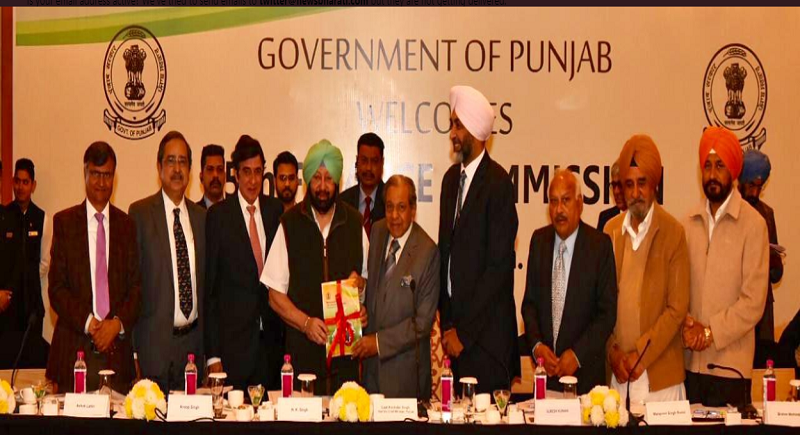 Chandigarh, January 30: 15th Financial Commission meeting has sought a Special Debt Relief Package to support for the efforts to revive the fiscal health of Punjab. 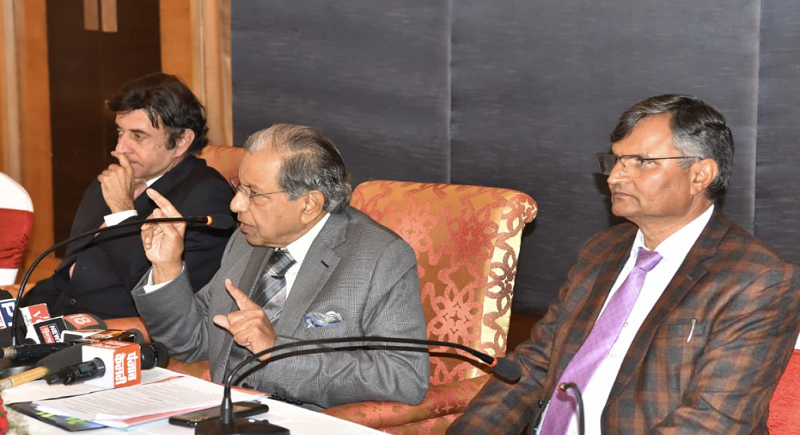 Chairman N K Singh addressed the meeting of the 15th Finance Commission in Chandigarh. Chief Minister Singh submitted the state government's memorandum to the XV Finance Commission during the course of his meeting with the commission. Taking into consideration Punjab's unique problems including hostile border, drugs etc, have requested an increase in Punjab’s share in devolution from 1.5% to 2%, as well as a one-time package to enable payment of an entire debt of the distressed farmers of Punjab. Given the state’s water crisis, have also asked 15th Finance Commission for Rs. 12,000 crore grant for complete water cycle management in both rural and urban areas, besides Rs. 500 crore for river cleaning programme & Rs. 3,682 crore for river augmentation through afforestation. What are the functions of the Finance Commission? The distribution between the Union and the States of the net proceeds of taxes which are to be, or may be, divided between them and the allocation between the States of the respective shares of such proceeds. Any other matter referred to the Commission by the President in the interests of sound finance.